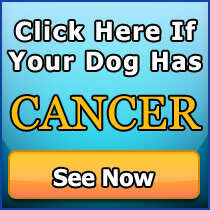 Healthy-K9.com - What is Dog Skin Cancer? 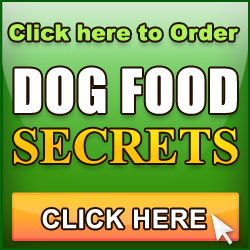 Home/Canine Dog Cancer/Canine Dog Skin Cancer/What is Dog Skin Cancer? 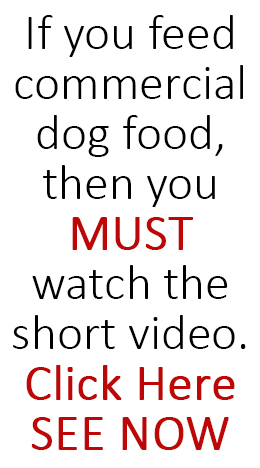 This is a sort of tumor that usually appears on your pet’s feet and legs. It may appear cauliflower-shaped, or it may look like a hard, grayish and flat ulcer that does not heal. 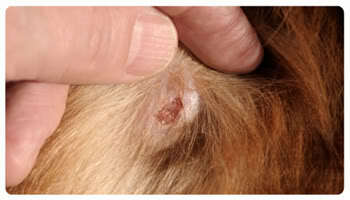 Take care to watch out for these kinds of breakouts on your dog’s skin. These tumors are commonly found on hind legs, on the genital foreskin, and the lower abdomen. This type of skin cancer usually affects older dogs more than the rest. Melanomas are dark-colored bumps which usually sprout from a mole that’s already there, or a pre-existing mole. For this reason, melanomas are sometimes overlooked until they spread out, or grow elevated above the skin surface, or starts bleeding. Sebaceous adenomas appear to be less than an inch long. They are cauliflower-shaped and are light in color. They are called sebaceous adenomas, because they grow in the skin’s oil-producing (sebaceous) glands. All these are the different forms of skin cancer. If any of these signs start manifesting on your pet, it is important to find out as much as you can about them and to seek a proper professional opinion on how best to address it.